Super Savings! 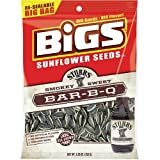 Up to 37% off on Sunflower Seeds at Your Daily Food Choices, Page 6. 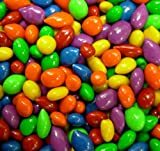 Top brands include JUMBO SUNFLOWER SEEDS, Dakota Style, Thanasi, Kimmie, NineChef, Bruce Starke, Fisherscones, Bulk Sunflower Seeds Kernels, Spitz, Bulk Seeds, Kimmie Candy, TableTop King, ConAgra, Fisher, & Dylmine Health. Hurry! Limited time offers. Offers valid only while supplies last. 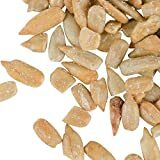 Sunflower Seeds / Kernels: Raw, Hulled Organic 50 lbs. 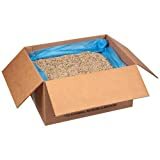 TableTop King Sunflower Seeds, Roasted and Salted - 25 lb. 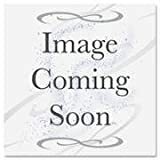 Conagra David Dill Pickle Sunflower Seed, 5.25 Ounce -- 12 per case.